Corrosion develops as metals interact with the environments they are in. This natural phenomenon takes place when there is moisture, an oxidizing agent called an electron acceptor, and a metallic surface. In this process, the reactive material is converted into a more stable form. Rust is a common type of corrosion. Metals such as stainless steel and aluminum have resistance to corrosion. Steel dealers can confirm this. 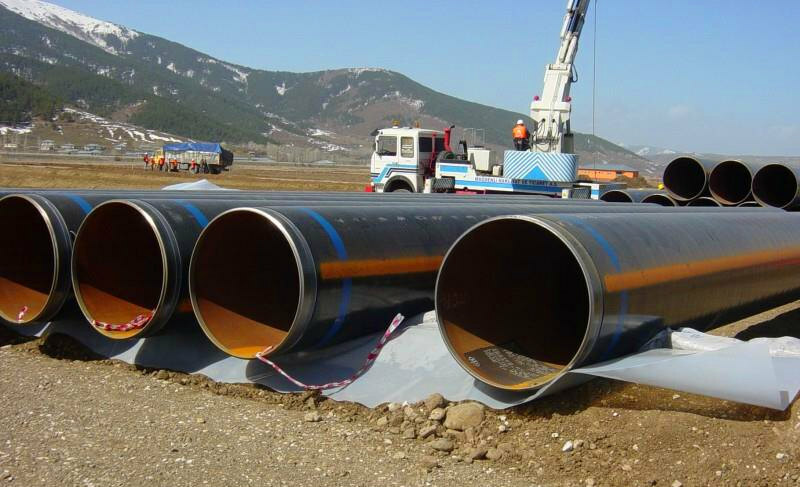 Depending on their application, they can be used for reducing the need for extra corrosion protection. Applying a paint coating is an effective way to prevent corrosion. Paint coating serves as a barrier to prevent electrochemical charge from transferring to the meal underneath. Also, a powder coating can be applied. This process involves the application of a dry powder to the clean metal surface. Then, the metal is heated fusing the powder into a smooth unbroken film. Polyester, urethane, nylon, and acrylic are some of the powder compositions that can be used. A chemical reaction between the metal and gasses in its surrounding environment can cause corrosion. Taking environmental control measures will reduce these unwanted reactions. These measures can include minimizing exposure to seaware or rain as well as controlling the amount of oxygen, sulfur, and chlorine in the surrounding environments. Cathodic protection. Coating iron alloy steel with zinc is a common example of this technique. This process is called galvanizing. It involves making the steel an electrochemical cell’s cathode. Compared with iron, zinc tends to be more active and when it begins to corrode it will inhibit steel corrosion. This technique is used for steel pipelines that carry water or fuel, offshore oil platforms, and water heater tanks. Anodic protection. This technique involves coating the iron alloy steel with a less active metal like tin. Since tin does not corrode, steel is protected. In this method, steel is made the anode of an electrochemical cell.